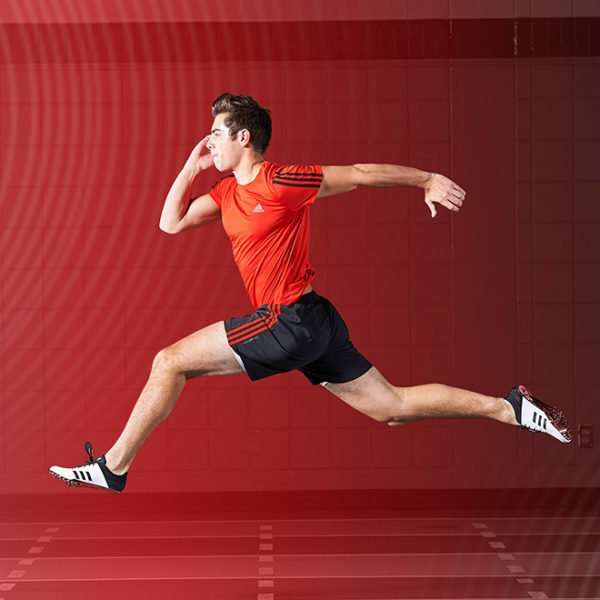 In order to get the speed you want on the field, track, or court, running with the correct form is vital. 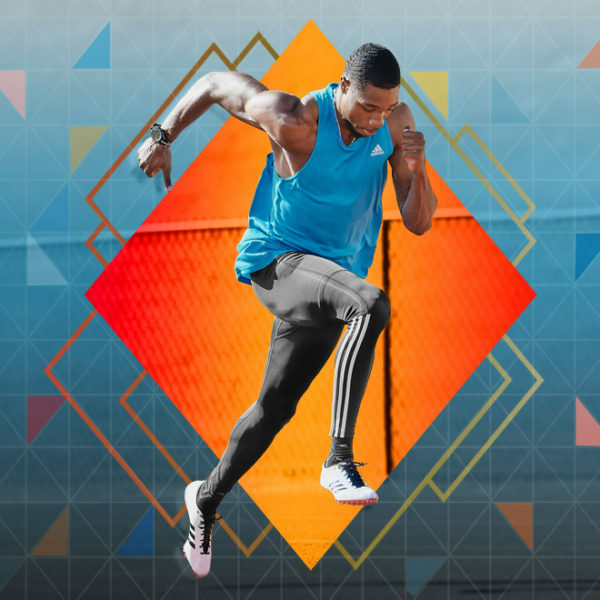 I’m constantly asked by my clients how the fastest athletes in the world today train. So in response to these questions, here are some drills to help you improve your running form. The best drills for speed are wall drills. They are great for technique, get you in the proper angles for running, and put you in a situation where your toes, ankles, knees, and hips are in the correct position. 1. Face a wall with your feet placed directly under your hips. 2. Stretch your arms out directly in front of your chest so they are pressing against the wall. 3. With your body now angled, drive you knee up and then down — alternating between legs at a quick pace. Sled pushes are an exercise I like to do with the athletes because it puts them in a competitive environment, and it also lets them focus on muscle memory. It’s easy to remember your technique when you’re working deliberately, but when you are going full speed, can you remember all of your coaching cues and techniques? By doing sled pushes it forces you to remember your technique and your running cues so you have proper technique when you are running. 1. Step up to the sled with your feet underneath your hips and arms straight out grasping the sled. 2. Push the sled forward and march as you go, slowly driving your feet up with each step. After you have conquered the wall drills and the sled push march, you can tie it all together with the classic sled push. 1. Step up to the sled with your feet staggered underneath your hips and arms straight out grasping the sled. 2. Push out as hard and fast as you can while running and driving your knees up and down to push the sled as fast as possible to a set destination. It’s a funny thing: With almost every single athlete I meet, the biggest issue with their running mechanics is something small, like the dorsal flexor of their toes, their foot strike, or their posture. 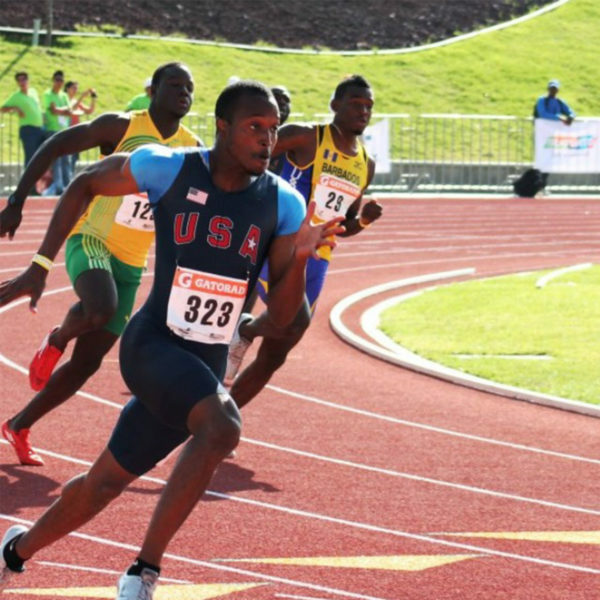 By tweaking the little things, you can focus on improving the big things — your stride length and stride frequency — to make you faster. 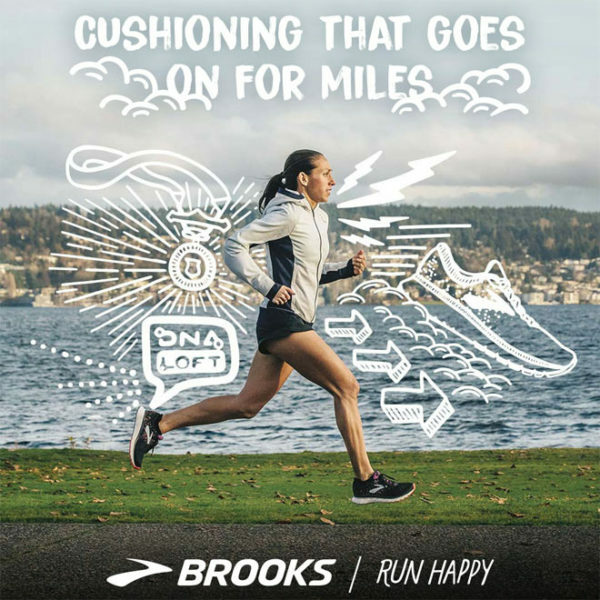 Desiree Linden, winner of the 2018 Boston Marathon, talks about her favorite Brooks running shoes and how they help her succeed. 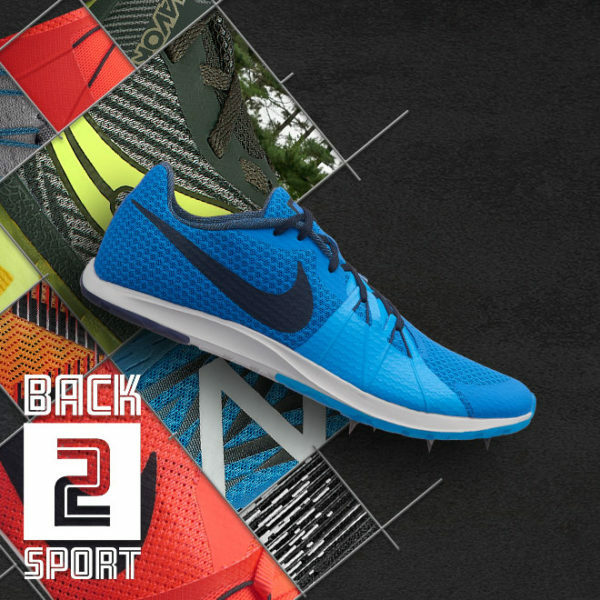 Conquer the season with the best track and field shoes from Eastbay. 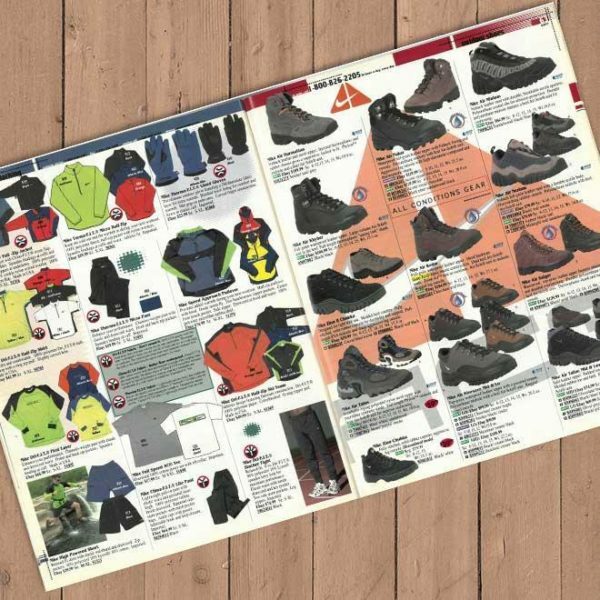 Here's an informative guide to help you find the right shoes for your competition. 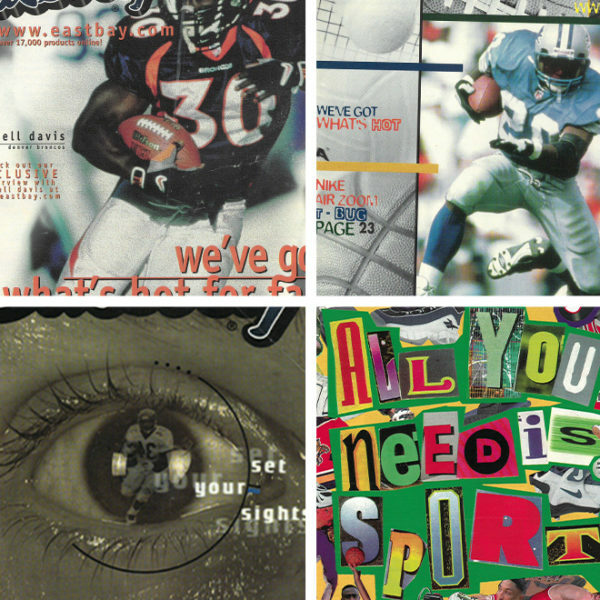 Take a look back at the hottest shoes from Eastbay's back to school catalogs from the '90s with Drew Hammell of @NikeStories. 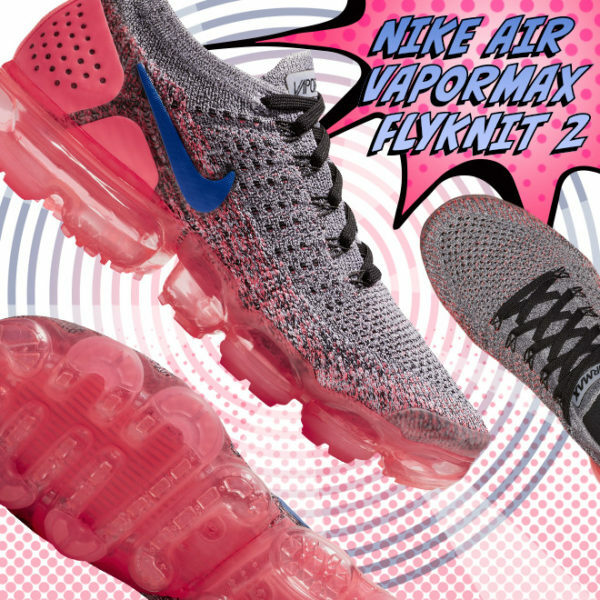 Cross country season is here and we've got the fastest spikes around so that you can set new personal bests and take over every meet. 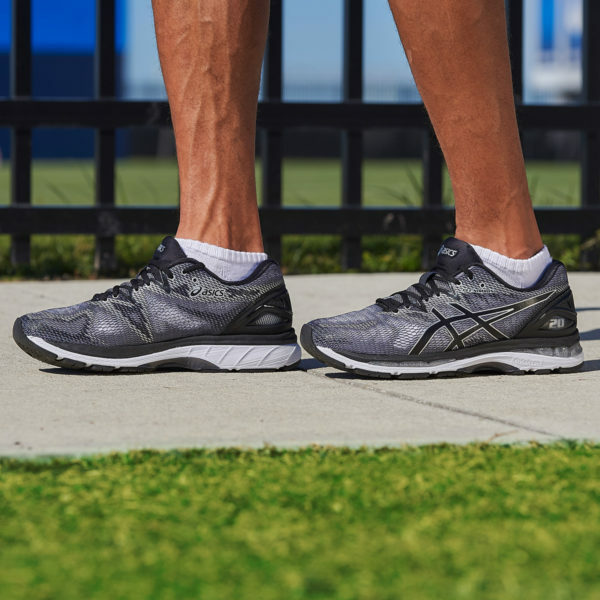 We got a chance to break down the inspiration behind the ASICS City Icons Pack and why the GEL-Nimbus 20 is the perfect shoe for every aspiring marathoner. 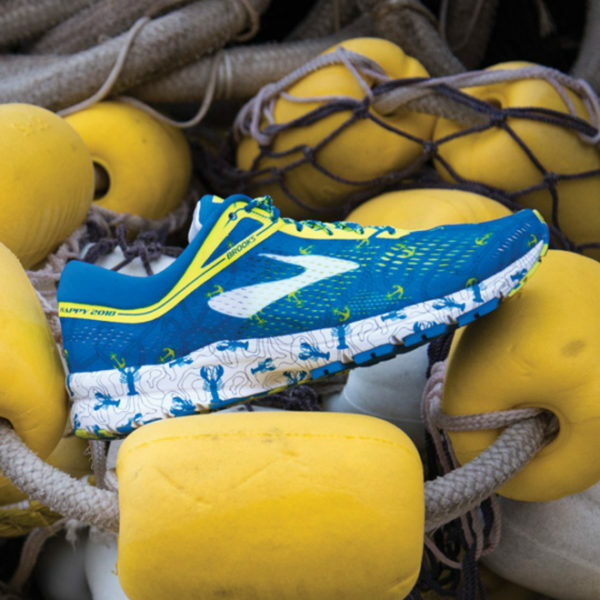 The Boston Marathon is finally almost here! We got a chance to talk to two of this year’s biggest names, Desiree Linden and Shadrack Biwott, about how they're prepping for this year's big event.